Great story. Interesting and entertaining. 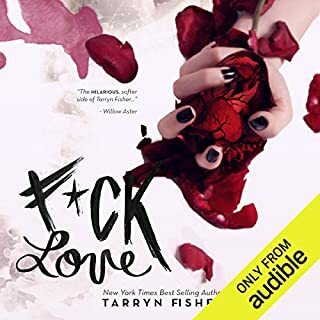 Loved the narrators they are perfect. Will definitely seek out more stories by LJ Shen. 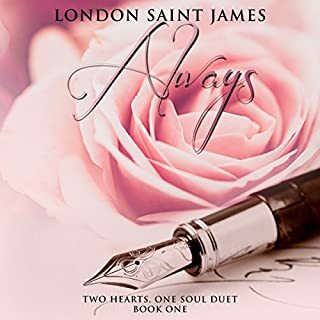 Professional wallflower Nicole Andrews can’t wait to get out of Marlowe Junction. With only one year to go, she is eager to become the best college applicant at Rosemark High. There’s only one problem: She still hasn’t found a niche to make her appear more well-rounded. 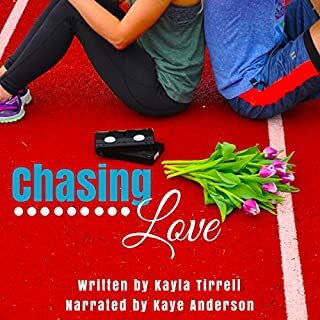 When a chance encounter with hottie-extraordinaire Chase Saunders pushes her in the direction of cross-country, Nicole thinks she’s finally found her answer. If only she could focus on her race times and stop getting distracted by Chase. 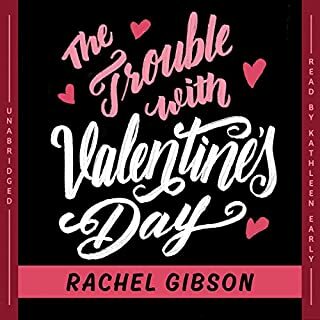 Super cute and enjoyable YA novel perfect 4 teens! This very charming and entertaining story was a delight to listen to. I loved it. The narrator did a great job. The characters were likable and interesting. I recommend this book. 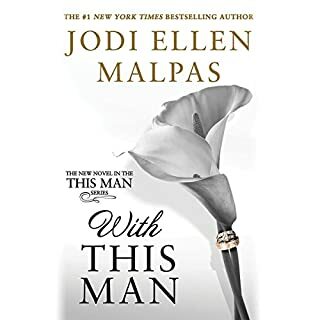 Thank You Jodi Ellen Malpas ! What a wonderful story. I laughed I cried and just loved this wonderful story. This story is original and absolutely captivating. The narrators really bring it to life! The best story this year! 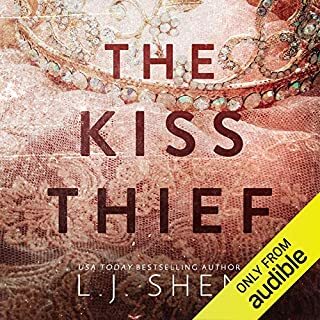 This is one of the best books I have ever listened to. 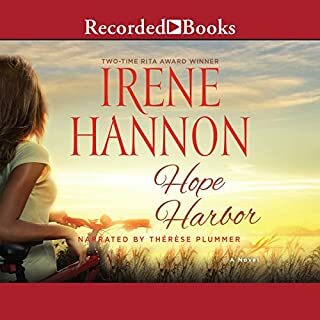 Therese Plumber is outstanding and the author Irene Hannon has written a story that is just fantastic. This is worth the price or credit! Please do yourself a favor a favor & listen to this book! 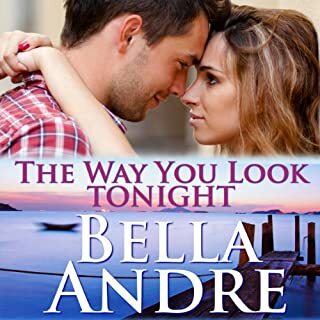 Bella Andre has done it again! Love all the Sullivan stories. This one had the perfect hotness and angst! Great narration too! This story was so enjoyable and entertaining. The narrator was fantastic! The characters were humorous and likable. Definitely a must listen! Fabulous story. This is a 10 Star book! The narrator is absolutely perfect! So different and entertaining. The characters are fantastic! Sebastian York’s voice is Jake’s voice! 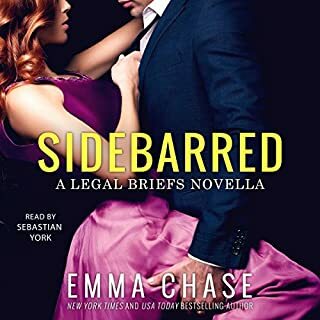 Emma Chase is so gifted and incredible! I have never read a book by her that wasn't just the best ever! Jake and Chelsea are wonderful characters and the kids are back for more hilarious antics. Sebastian York is the best narrator ever. The way he reads a story just can't be beat. I will buy a book based on him being the narrator. This is worth the listen! 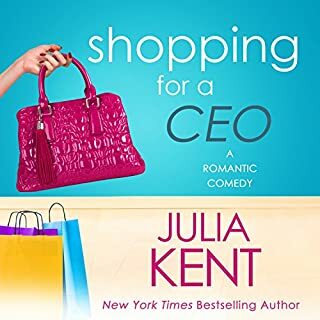 Julia Kent did it again! Bravo! I can't remember a book that made me laugh out loud so much. The characters are great and the story is entertaining. The narrator is excellent. She actually made the sound effects! This is a fantastic listen.